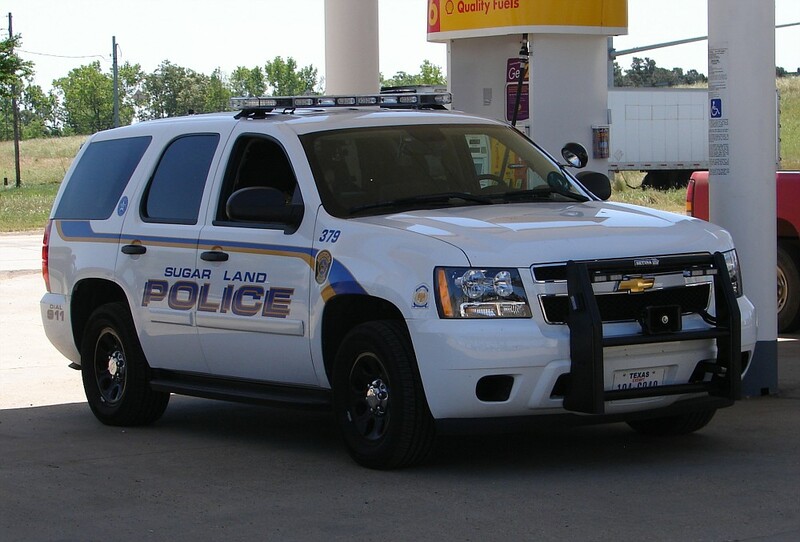 If you were recently involved in a car accident that was responded to by a Sugar Land, Texas Police Officer, you may be interested in obtaining a copy of the Sugar Land Accident Report. The accident report can by helpful in whatever next steps you may wish to pursue following an accident, including legal action. If your accident was not investigated by a police officer, or not severe enough to warrant the filing of a car accident report because it did not result in any injury or death, or because the damage caused was less fewer than $1,000, you can choose to fill out a Blue Form for your own records. Information about doing so can be found here. It should also be noted that the below information is only relevant to you if your accident was responded to by a Sugar Land Police Officer. If your accident was responded to by a Texas Peace Officer, then a copy of your Texas Police Officer’s Crash Report can be ordered through the Texas Department of Transportation (TxDOT). Information about doing so can be found on their website. If you would like to order a copy of your Sugar Land Accident Report you have a few options for doing so. We’ll get your Sugar Land Accident Report for you. Just provide the details of your accident, and we’ll track down your Sugar Land accident report and email it to you. If you would like, you can order a copy of your Sugar Land Accident Report by visiting the Records Unit at the Sugar Land Police Department. The Records Unit is located at 1200 Highway 6 S. They are open Monday through Friday from 8am to 5pm. Make sure to be prepared to provide as much relevant information about your crash as possible, as it will aid in the locating of your crash report. Helpful information includes: location of the crash, time of the crash, names of involved parties, and the incident report number (if you know it). The Sugar Land Records Unit can be reached at 281-275-2500. The Records Unit charges $6 for a regular copy of the Sugar Land Accident Report, and $8 for a certified copy of the Sugar Land Accident Report. Only cash or check are accepted as valid forms of payment. Your Sugar Land Accident Report can be ordered online through the Crash Records Information System, which can be found here. The online form asks for one of the following: crash ID, person involved in crash, date of crash, county where crash occurred, city where crash occurred. Once you search for your report using this information, you can purchase it through the system.